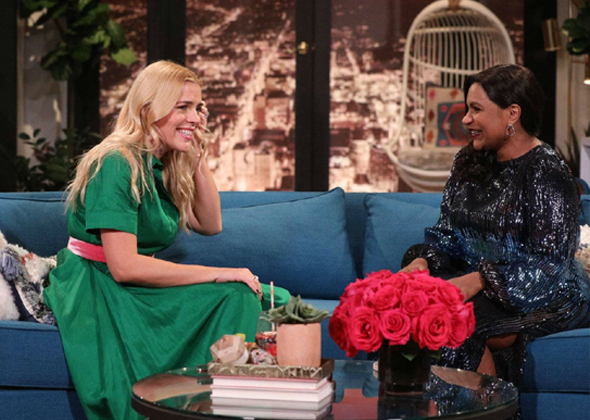 Night are about to get busier on E! 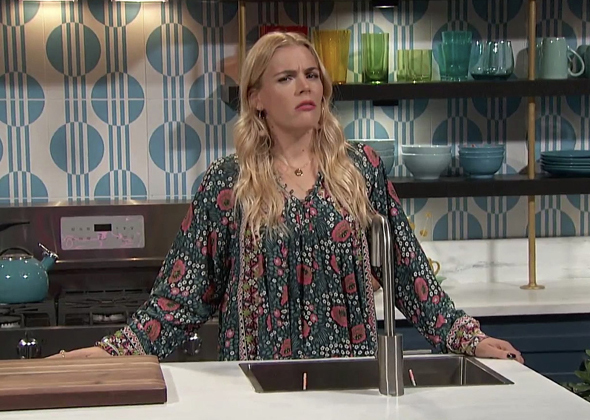 This December, welcome Busy Philipps and her brand new late night talk show: Busy Tonight. Expect her hilariously raw opinions on everything trending and pop culture related, with candid celebrity guest interviews and comedic segments! Philipps will no doubt be everyone’s favorite unfiltered Hollywood best friend.